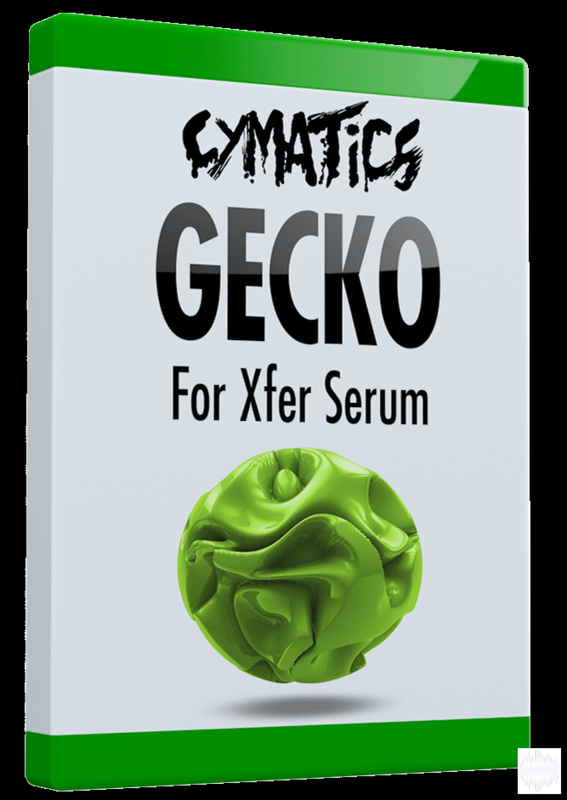 Gecko for Xfer Serum was inspired by artists like Tchami, Oliver Heldens, Don Diablo, and many more illustrious house legends. We wanted to design creative bass presets similar to the unique, funky style these innovative producers brought to Future House. That’s why we spent countless hours perfecting the sound design of these presets using some of our most advanced techniques. By the end, we were left with 30 ridiculously high quality presets and 20 amazing wavetables that are sure to liven up any house track. And the great news is, with these presets, you don’t have to worry about too much post processing. That’s because each sound in Gecko has been meticulously crafted to make sure they work instantly in a mix, speeding up your workflow tenfold. So, if you’ve been looking to advance your sound design skills, or if you just want to one-up the competition, Gecko for Xfer Serum is definitely going to be the pack for you. Cymatics Gecko for Xfer Serum (Future House) FXP WAV has been exclusively released on AudioZ by Engincan who chose to ask not to post mirrors. OMG Thankl you! I've been looking for this since last year! Thank you again!